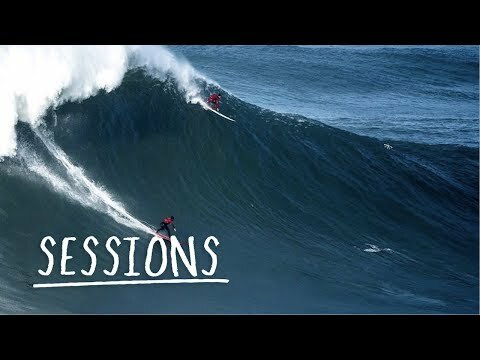 Nazaré XXL Paddle Surf Video Session in Unforgiving Conditions. History is made in moments large and small. But the last week of December showed Nazaré’s teeth in full form. First came the carnage of the Nazaré Challenge, where Jamie Mitchell led a collection of the world’s best big-wave surfers in macking (even for Naz), unruly conditions.